Technology, internet and innovation will land at Dokufest this year. Today, IPKO Foundation in partnership with Share Foundation and Dokufest have revealed details regarding DOKU:TECH, an event dedicated to technology and internet which will be held during International Film Festival- Dokufest. The 4-day-camp will take place in the scenery city of Prizren. DOKU:TECH explores and challenges the social implications of technological innovations through connection, content, transparency and security. The event will bring together reputable speakers, observers, explorers and builders from around the world to talk about open knowledge, digital security, privacy, social entrepreneurship and business. DOKU:TECH will be a golden ticket for the participants to whom the opportunity of listening and challenging the speakers during events as well as the participation in lively discussions will be given. The press conference was attended by Veton Nurkollari- Artistic Director of Dokufest and Abetare Gojani- Program Manager at IPKO Foundation. DOCU:TECH will be an ideal place for learning. During the workshops that will be organized in four days, participants will be provided with the opportunity to learn new skills, to protect themselves in the digital environment, to learn how to create personal blogs, how to establish their company or even how to produce beer. 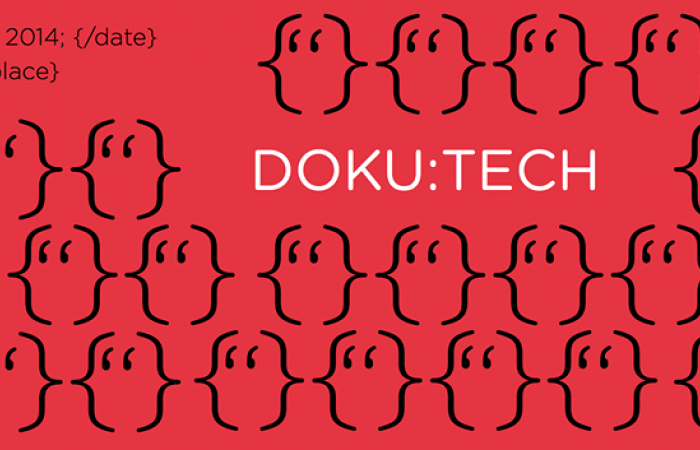 Participation in DOKU:TECH will be free of charge, so if this is something you are interested in, you are more than welcomed to come and join us! To know more about the project, have a look here. See you in Prizren!